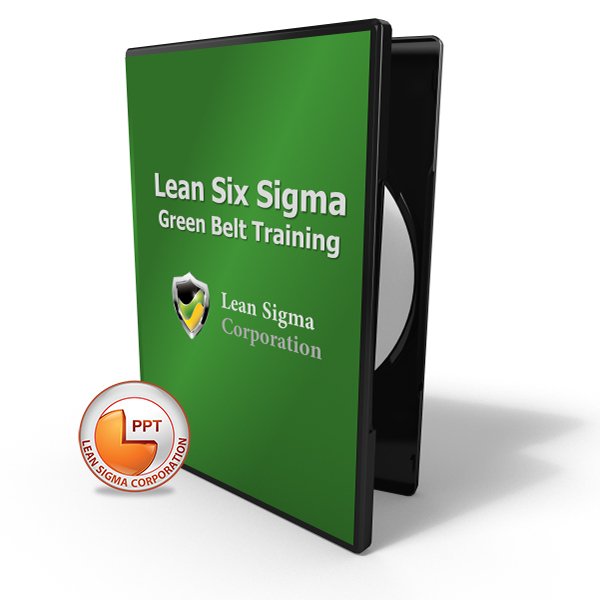 Our lastest offering, the Six Sigma Green Belt PowerPoint is accredited training material updated in 2018 to feature the the latest statistical software references using Minitab 18, SigmaXL 8 or JMP 13. It is offered under our standard license agreement. This Six Sigma Green Belt Powerpoint is intended for instructors or personal use as a self-study aid or reference guide. 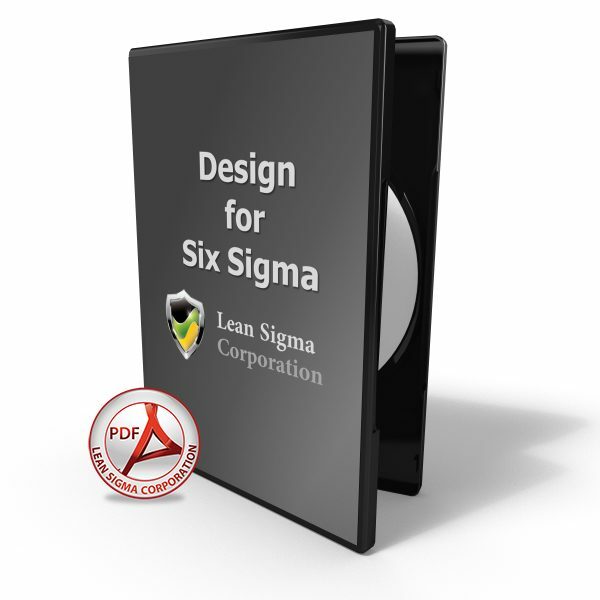 It includes the complete coverage of the Lean Six Sigma D.M.A.I.C. methodology and is accredited by the Council for Six Sigma Certifications. 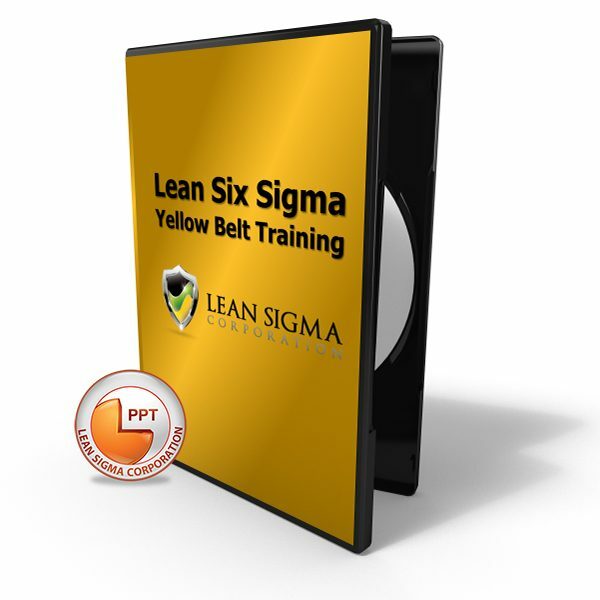 The curriculum also aligns to all major Lean Six Sigma bodies of knowledge. 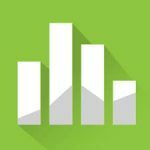 The Six Sigma Green Belt Powerpoint product includes over three dozen data files that match every analytical example used throughout the content. 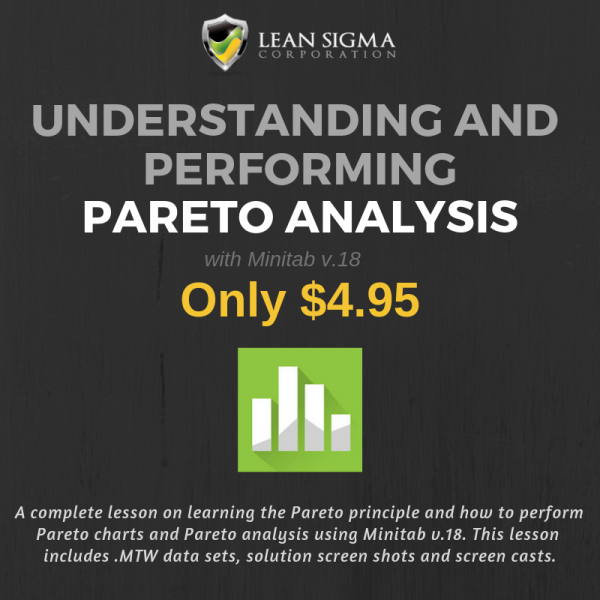 The enables users with the ability to easily gauge their own effectiveness and interpretations when following along with our course of study. Also included are Roadmaps and Tools & Templates files containing a host of useful project templates such as FMEA, Stat Tables, Control Plans, Project Charter, and other handy things like our sample size calculator and our takt time calculator. 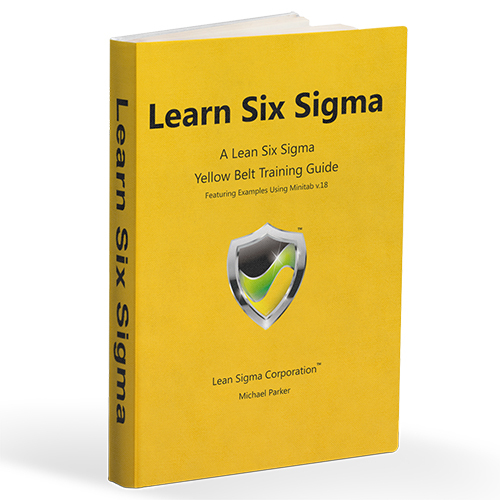 Our Six Sigma Green Belt Powerpoint is the perfect solution for Black Belt or Master Black Belt instructors as well as any certification candidate seeking a useful and robust Lean Six Sigma study or reference guide. Below is a set of 65 pdf slides representing our powerpoint slides that demonstrate the quality and professionalism of our courseware. You can use these slides to evaluate our content which displays topics such as "What is Six Sigma", "Pareto Charts & Analysis" and "Multiple Regression" Sample siles below are .pdf representing our .pptx slides. Sample is from our Black Belt .pptx but all shown topics are included in our Green Belt .pptx. Our Six Sigma Green Belt Powerpoint aligns the ASQ and IASSC Body of Knowledge. 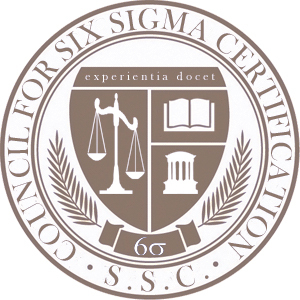 More importantly however, our curriculum and training program is accredited by the Council for Six Sigma Certification.